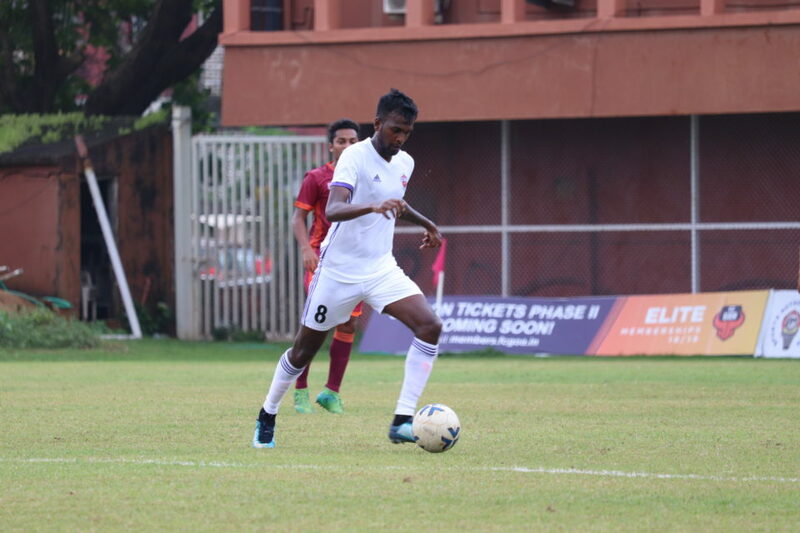 Pune, 15th September 2018: Some of FC Pune City’s youngest talent were at the heart of the team’s historic run last season. 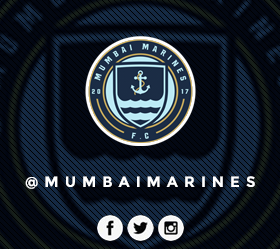 With Alwyn George and Shankar Sampingiraj, the club looks to continue doing that. The midfielders who joined the club this season have set expectations for themselves and from the club too.